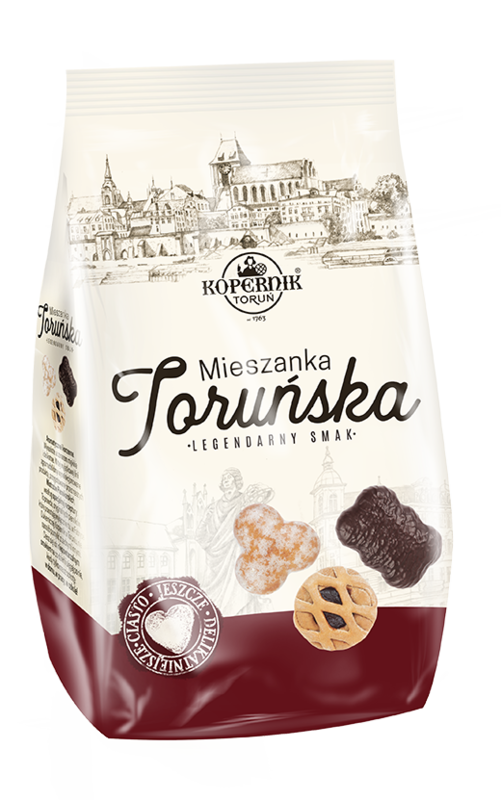 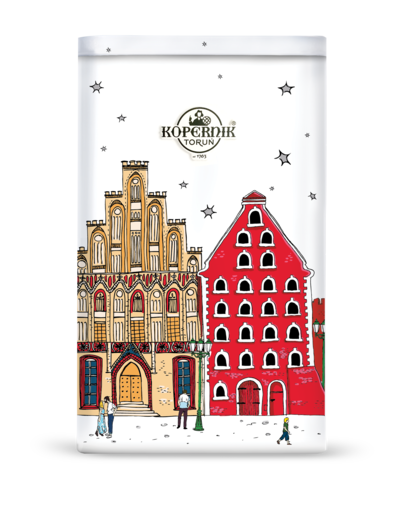 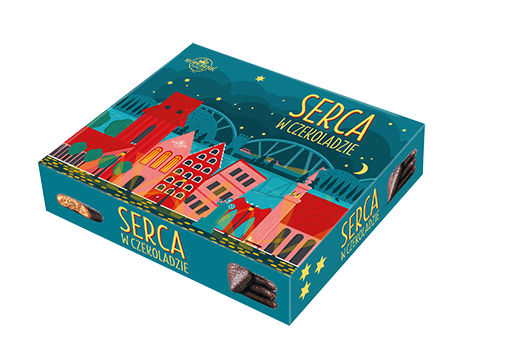 Toruńskie Pierniki® (Toruń Gingerbread) - the most characteristic symbol of Toruń that has been known and appreciated throughout centuries all over the world. 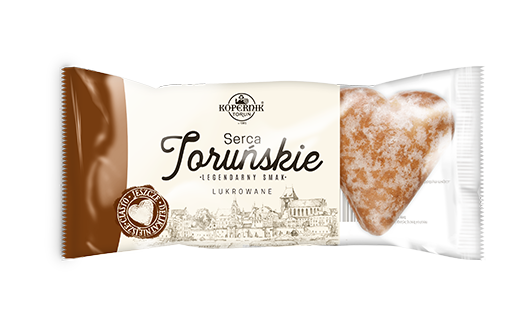 The first mentions of its baking date back from the 13th century. 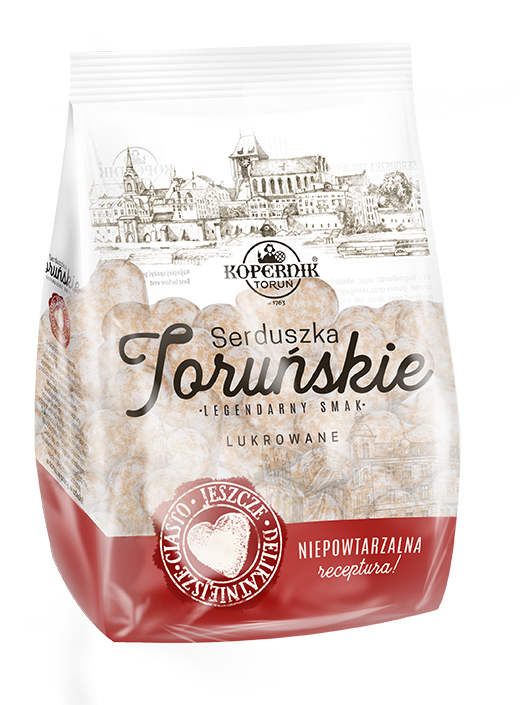 Strictly guarded recipes, the use of high quality ingredients in production, and, above all, people who for hundreds of years with undiminished enthusiasm and engagement have been taking care of the uniqueness of their product - these are the factors that make Toruńskie Pierniki® so special. 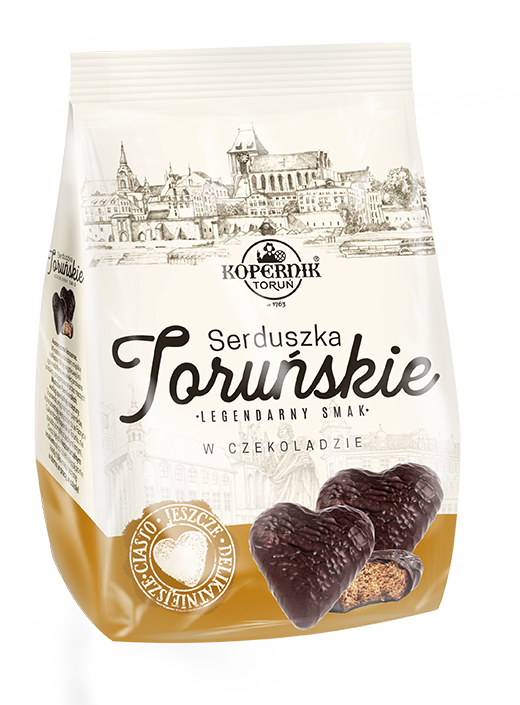 Toruńskie Pierniki® - the only genuine one! 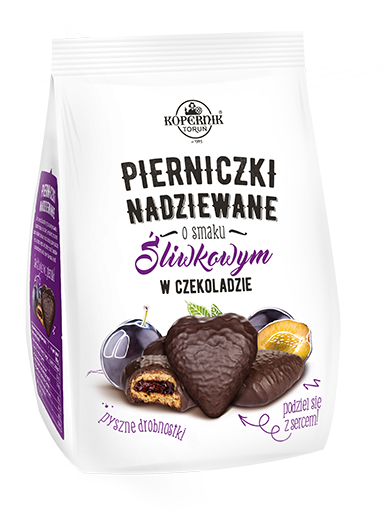 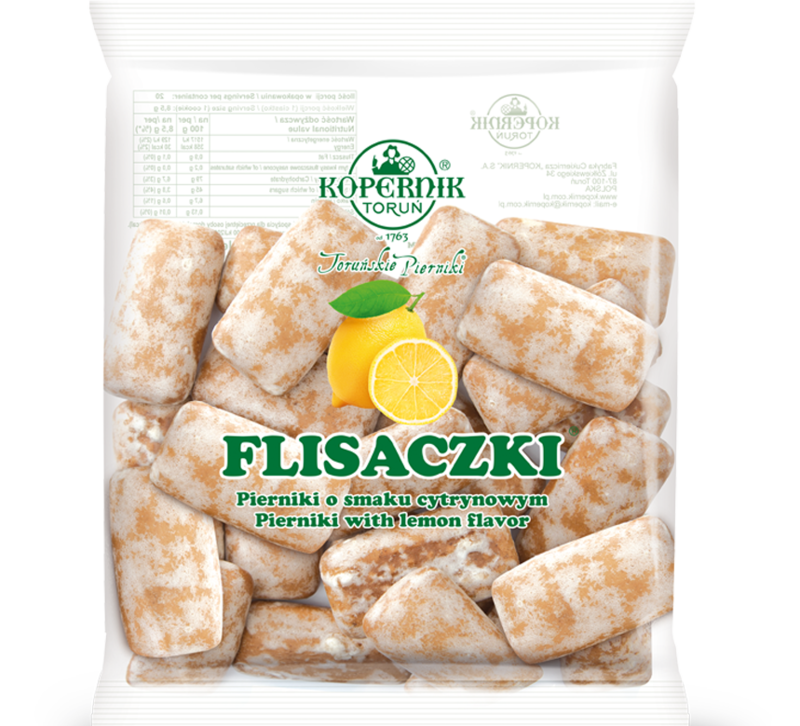 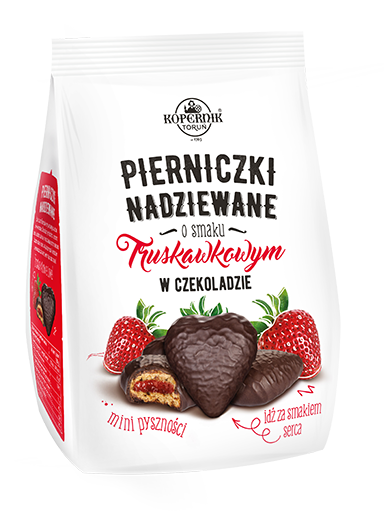 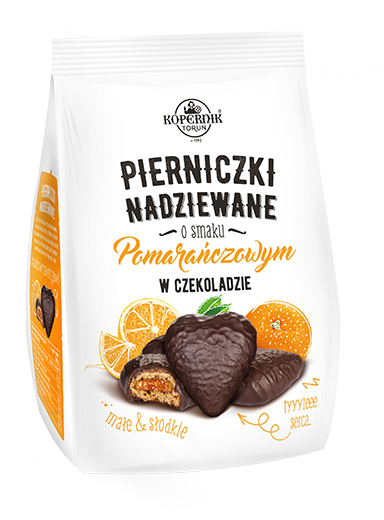 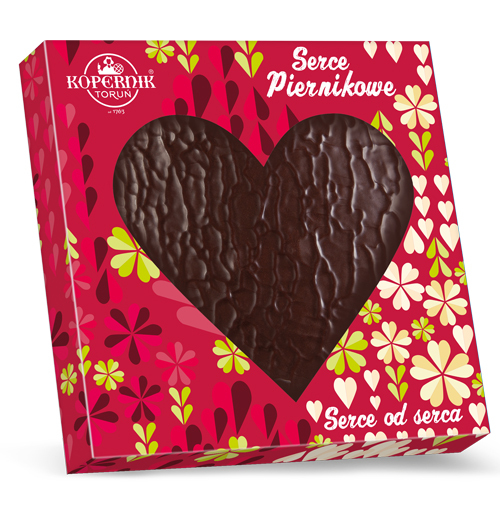 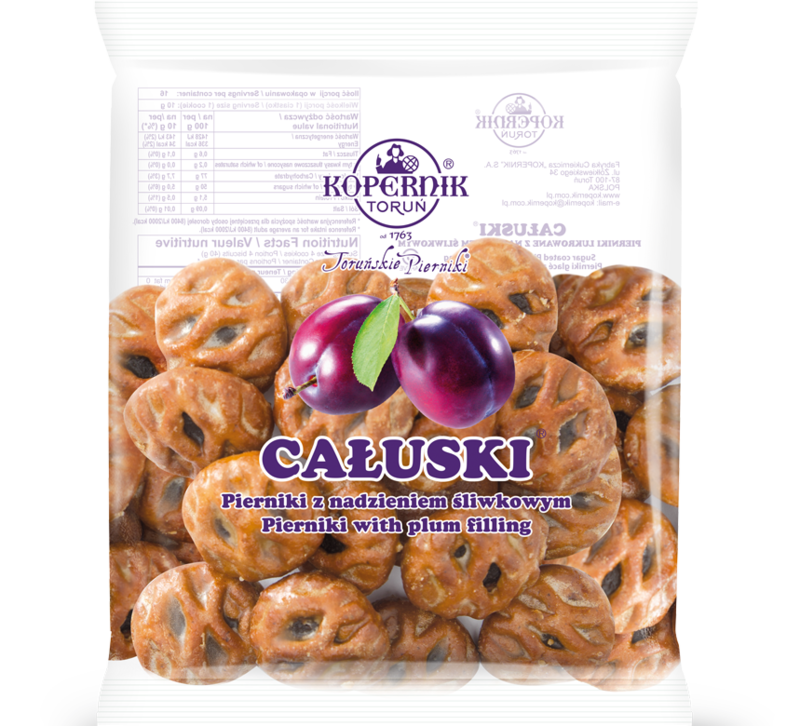 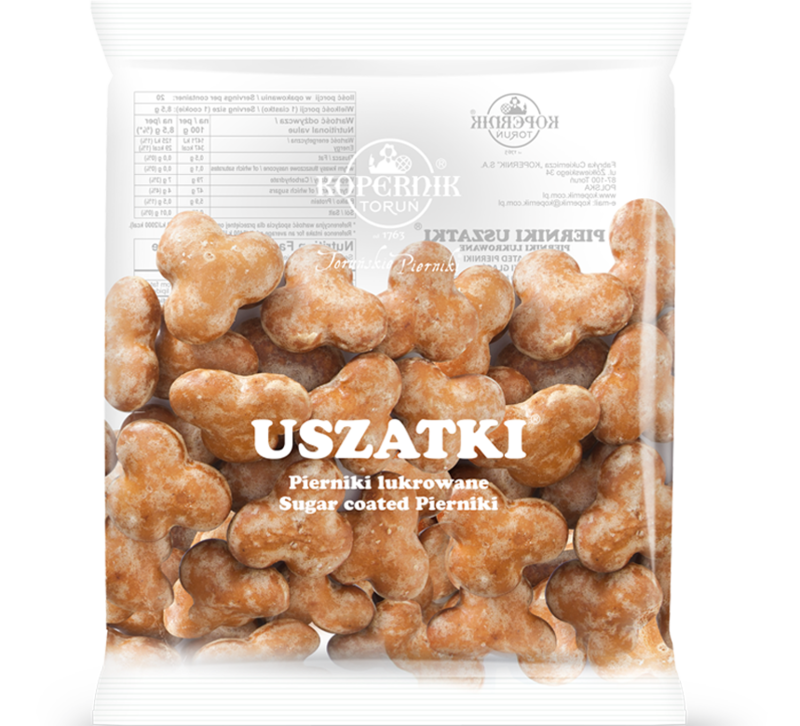 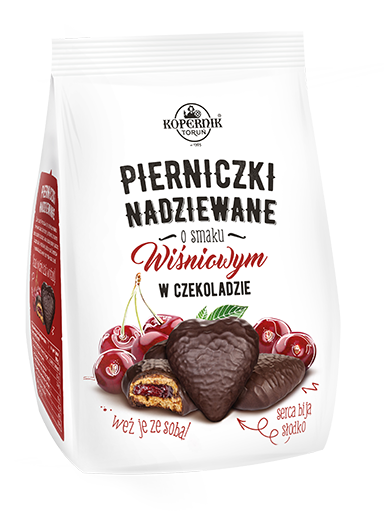 Toruńskie Pierniki® is a unique product manufactured only in the Confectionery Factory "Kopernik". 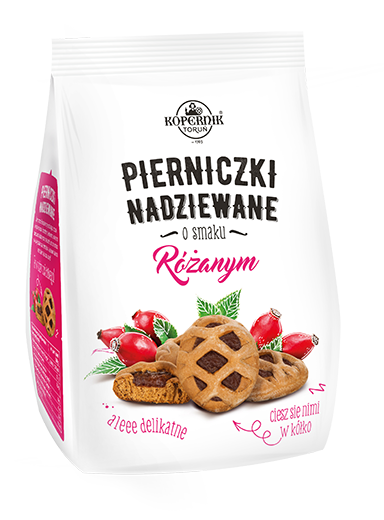 Strictly guarded, traditional recipes (the technique of dough kneading, a rich mixture of natural spices) make it an exceptional product whose tradition has been continued for over 700 years in our town.